Update: The image shared by The Gaming Revolution was either fake or listing has now been changed to remove the mention of a single player mode. 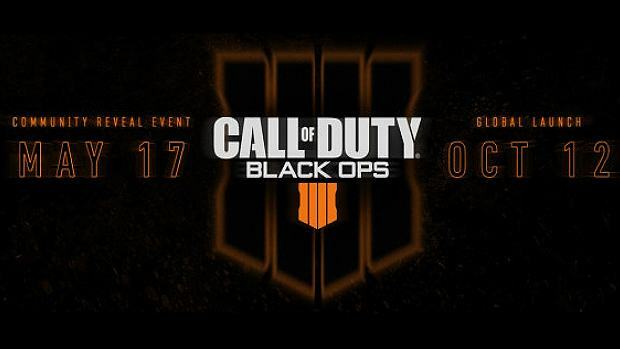 Original Story: Since the reveal of Call Of Duty: Black Ops 4 people have been worried rather than being excited. Reason being that it may not feature a campaign mode. However, hope for a story mode isn’t dead yet. A Twitter user who has found Black Ops for pre-order listing on an online retailer called Very.co.uk and in its product description it says the game will come with a challenging single player story campaign, multiplayer and the return of zombies mode. This is more than a hope that campaign mode is not dead. This could just be a typing mistake or false information so take it with a grain of salt. 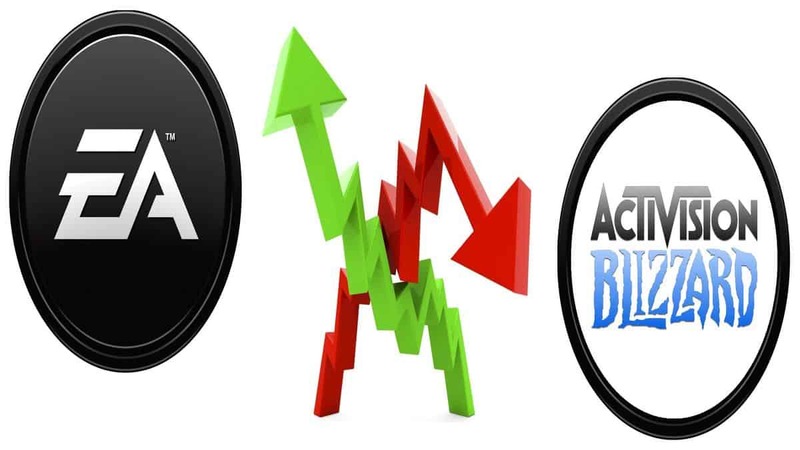 Activision has been successful at keeping us wondering what is happening with Black Ops 4. The game’s teaser trailer wanted us to ”Forget What You Know” which is all hinting a different take on Call of Duty. In other news, recently we came to know that pick 10 system is making a return to the game which was hinted by Treyarch on their Twitter profile. 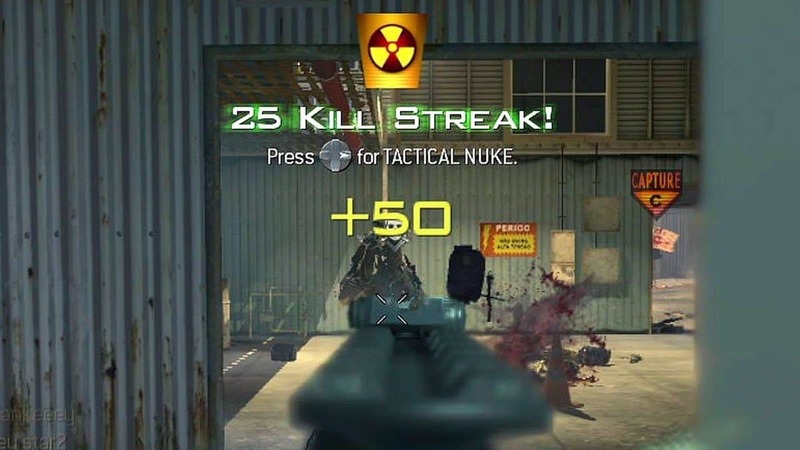 Pick 10 system is popular game mode and it was been present since Black Ops 2 and 3. The system gives players an ability to modify their loadouts and change up to ten different elements. This system was popular in the previous games and will be received well by the community if it actually appears in the next game. Keep in my mind these are all leaks and rumors nothing is confirmed so don’t get too much excited. 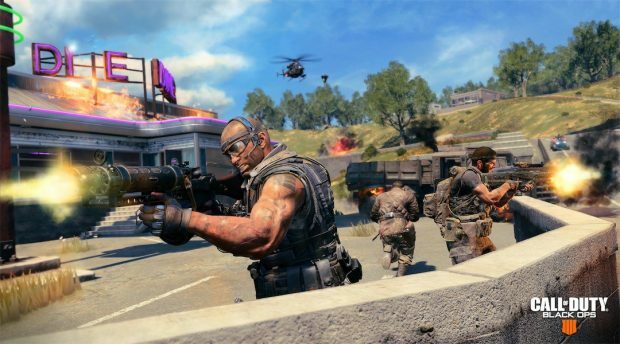 We recently discussed in details the things Black Ops 4 needs to do differently than before to make Call Of Duty great again. 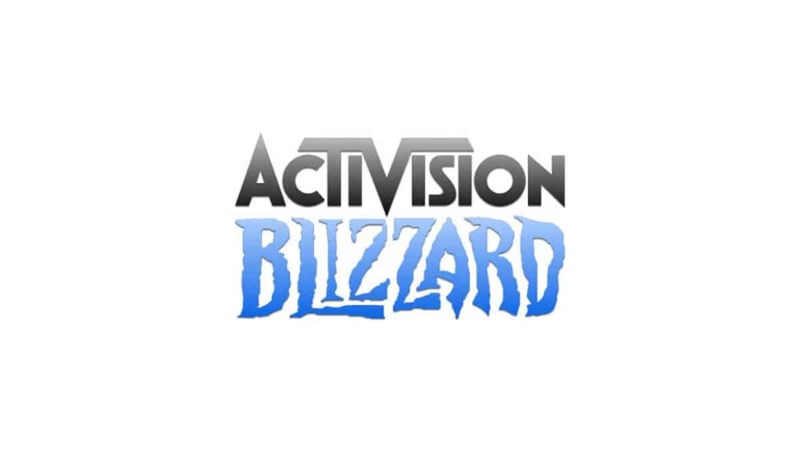 Starting with obvious boots on the ground which everyone clearly wants and bringing new, more and bigs maps to the game, unlike WW2 which were criticized for being fewer and smaller.